La famiglia Brady. 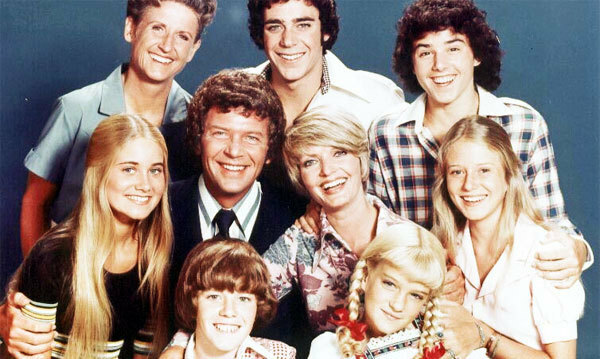 The Brady Bunch.. Wallpaper and background images in the La famiglia Brady club tagged: brady bunch floence henderson robert reed barry williams maureen mccormick sitcom. This La famiglia Brady photo might contain damigella d'onore.